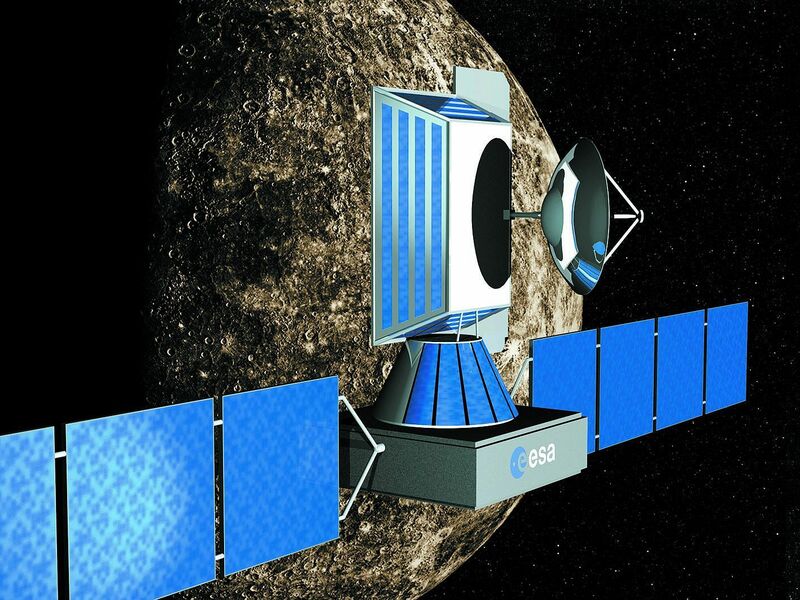 The 5th BepiColombo SWT will be held from 16 (Tue) to 18 (Thu) in September 2008 in Sendai, Japan. 25 minutes walk from JR Sendai Station. Taxi and bus are available from JR Sendai Station. Japan Aerospace Exploration Agency (JAXA) / Institute of Space and Astronautical Science (ISAS) and European Space Agency (ESA), will explore Mercury, the planet closest to the Sun. 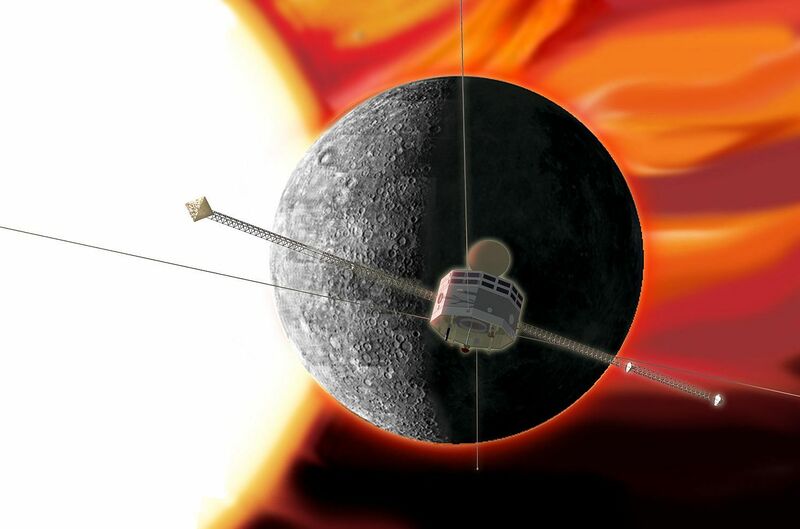 ISAS/JAXA is building one of the main spacecraft, the Mercury Magnetospheric Orbiter (MMO), and ESA will contribute the other, the Mercury Planetary Orbiter (MPO).